1815, the Congress of Vienna assigned it to Prussia. of Allied bombs dumped on it during the Second World War. attack and all but totally destroyed. rights granted by the Dukes of Jülich. skills and formulas with them to Shotley Bridge, then a remote village in England, where they set up shop. for tempering swords. 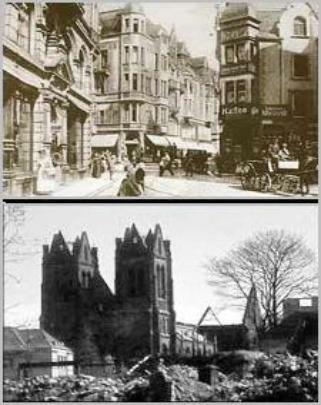 The little English town therefore became the heart of Britain's swordmaking industry. days to fight the fires and save people buried in cellars. to Sweden. 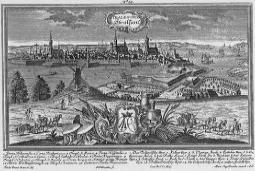 Stralsund remained under Swedish control until 1815, when it became a part of Prussia. turned around and directed their machines at their secondary target, the old Hanseatic sea side city itself. funerals were held. Then it was turned over to the communists. The town is now again part of Germany. as the outer port of Stettin. harbor and the Baltic, and Swinemünde no longer had much strategic importance. Instead, it became a resort. family of Württenberg and of the state originates from a steep Stuttgart hill, formerly known as Wirtemberg. 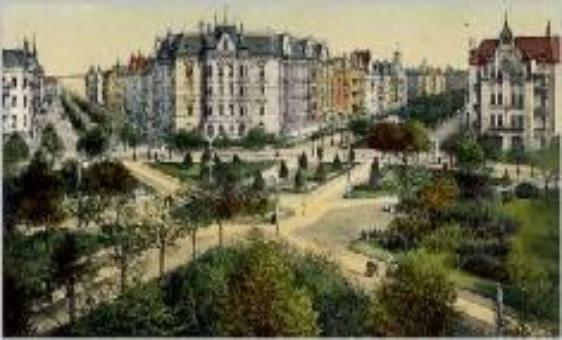 Stuttgart became a royal residence. 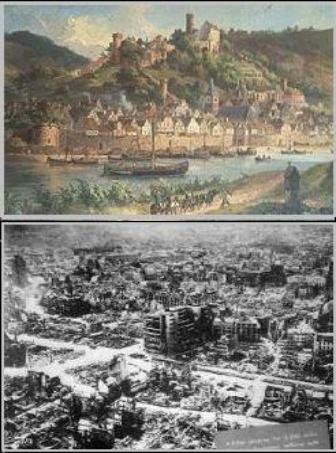 and rail center, most targets were non-military, and purely cultural sites earmaked beforehand for destruction. 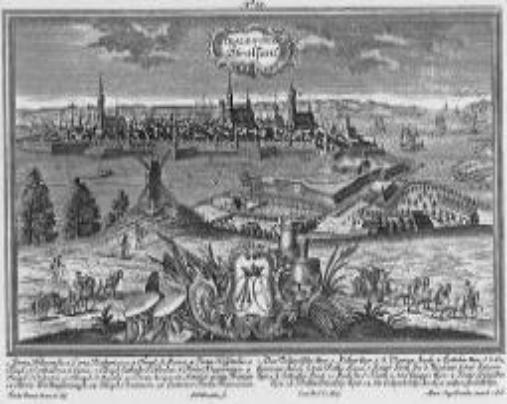 was ceded back to Prussia in 1720.
previous attacks, Stettin was bombed with an area of a 100 acres devastated and 40,000 people left homeless. later "reinterpreted" to include old German Stettin. 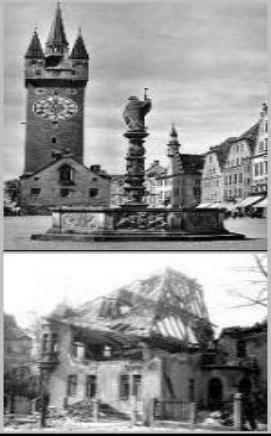 The predominantly German population was expelled and replaced by Poles who were trucked in to the city. and fell under communist East German rule.